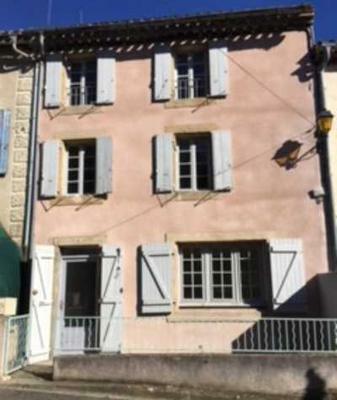 Large 4 bedroom town house in the centre of Alairac, a typical 12th century French village, 8 km from Carcassonne UNESCO world heritage site. 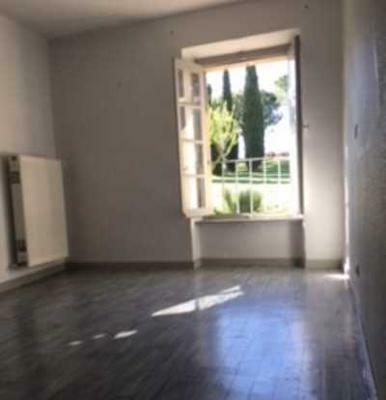 120m2 plus big terrace 18m2 and garage 31m2 all in good general condition including roof electrics and plumbing. 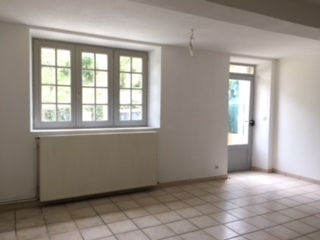 First floor: bedroom 1, 14 m2, bedroom 2, 12 m2, bathroom 6 m2 with bath and shower, separate dressing 9m2, and toilet, open terrace under roof of 17m2. Second floor: bedroom 3, 14 m2, Bedroom 4, 12 m2, shower room 4m2. All rooms are south facing with central heating. 84,000 Euros (approx. 74,000 GBP). Join in and write your own page! It's easy to do. How? 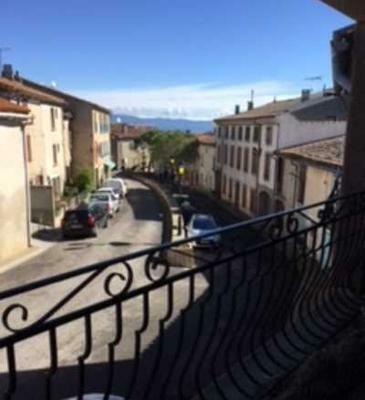 Simply click here to return to Invitation 1 French Property.